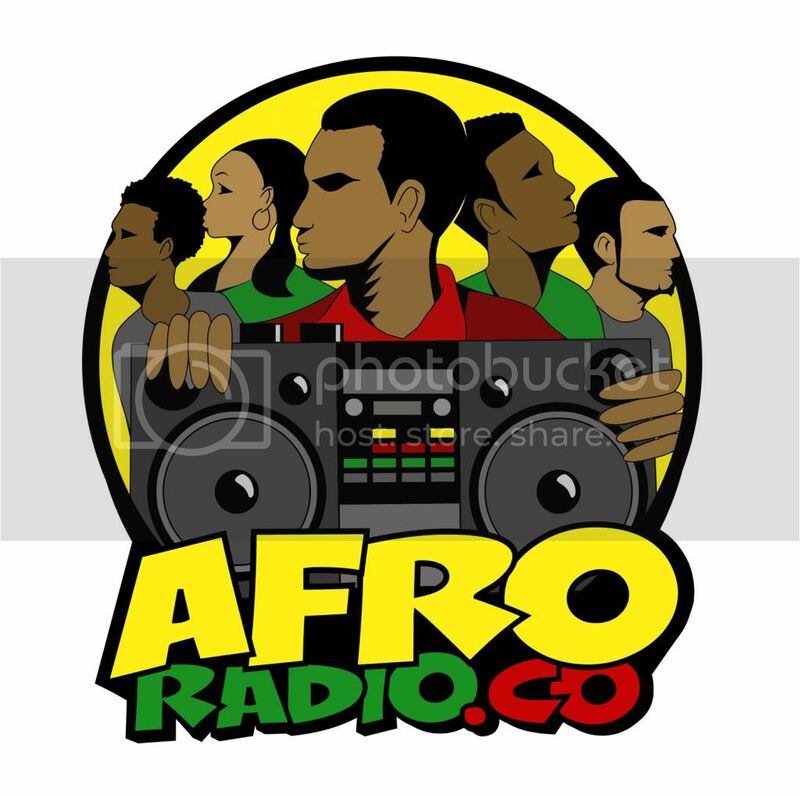 FuseBox Radio Broadcast for Week of September 17, 2008 | BlackRadioIsBack.com - Official Blog of the Syndicated FuseBox Radio Broadcast! 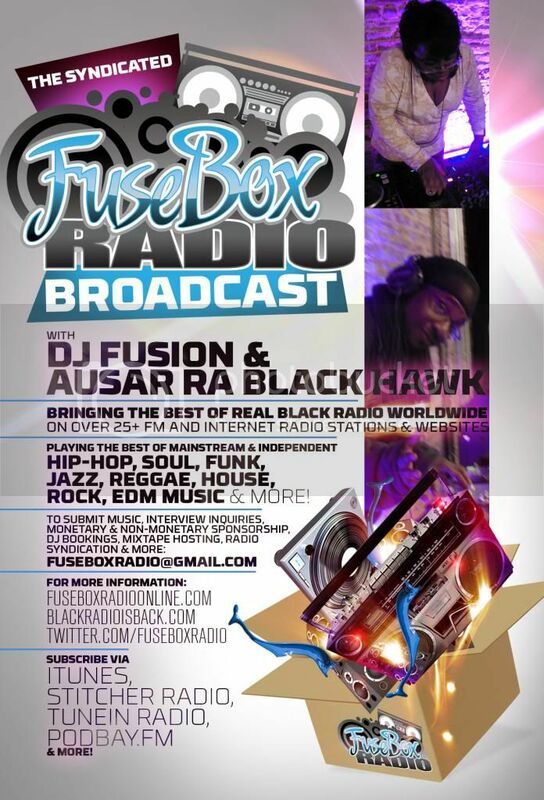 This is the FuseBox Radio Broadcast with DJ Fusion & Jon Judah for the week of September 17, 2008 with some new and classic Hip-Hop & Soul music, news and commentary. This week's commentary covered the effects of Hurricane Ike, updates on voting & the U.S. Presidential Election and some other things. 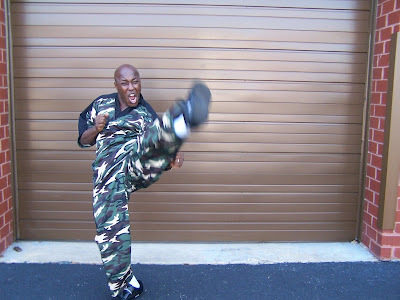 The FuseBox Radio Broadcast had an interview this week with movie star & Black Belt Magazine's Kung Fu Instructor of the Year & Hall of Fame member Willie “The BAM” Johnson for his interview on the show this week talking about the work folks are doing with the children and teenagers in Maryland with the Martial Fusion Movement, the 3rd Annual Martial Mix Summit (The Fusion of Martial Arts, Hip Hop, Poetry, Culture), his life experiences and more! There is a new Direct EFX segment on this week's show but we were not able to procure a new Black Agenda Report segment by the time of this week's broadcast. 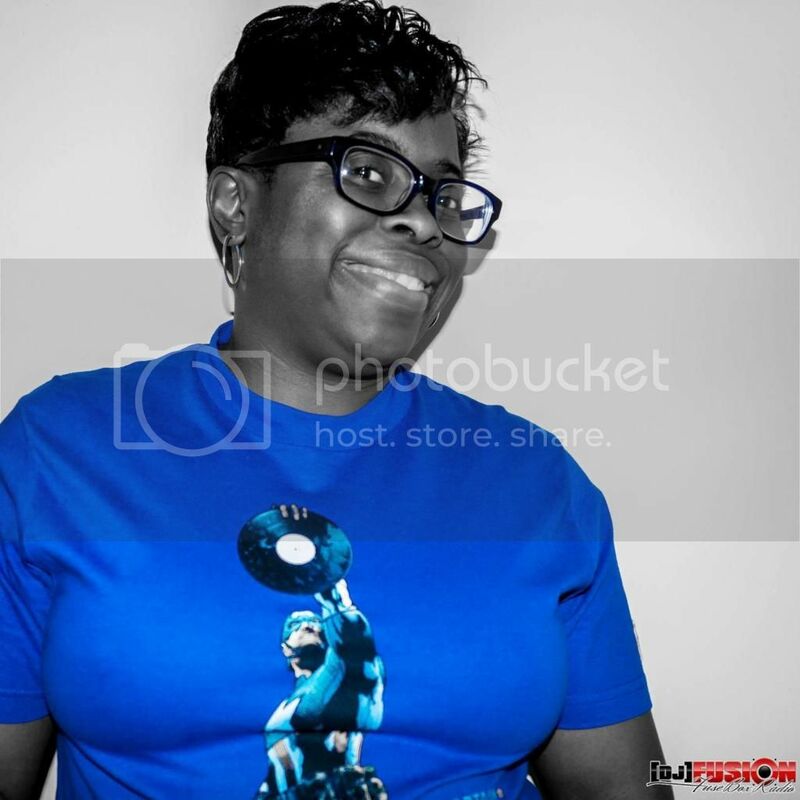 Feel free to check out some recent episodes of the syndicated FuseBox Radio Broadcast here on BlackRadioIsBack.com - all of the shows are clean/radio friendly.